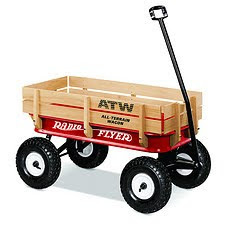 Since 1917, the famous little red wagons by Radio Flyer have been a favorite of families and kids everywhere. Boasting more than a dozen award-winning wagon models and a complete line of tricycles, scooters, and other ride-ons, Radio Flyer is as synonymous with outdoor play as summer itself. There are endless ways to enjoy your little red wagon, from standing out in the crowd at the Fourth of July parade, to toting all the ingredients for a fun summer picnic. 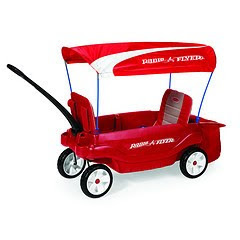 Not only will your red wagon provide hours of outdoor adventures, it will bring a lifetime of memories too. 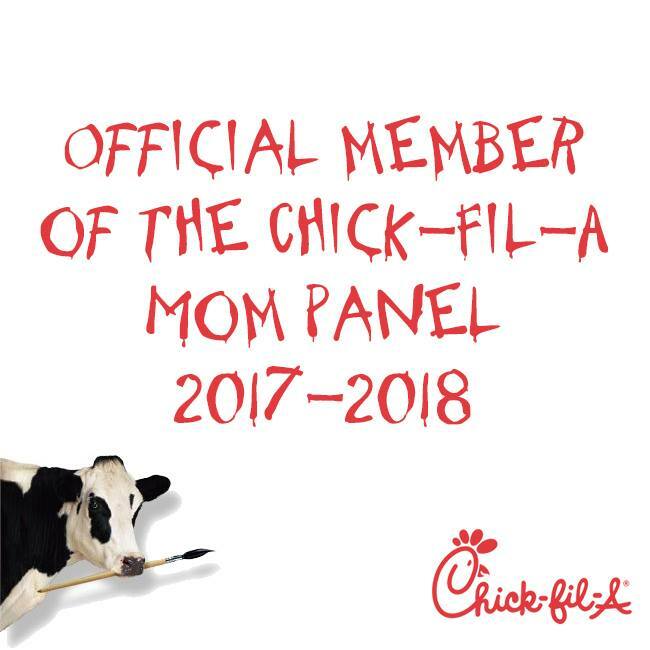 That's why Radio Flyer is celebrating the beginning of summer by launching the World's Largest Wagon Mosaic. 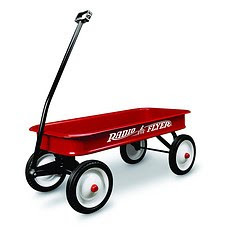 Simply capture your families' Radio Flyer moments on camera and go to www.RadioFlyerArt.com to add your photo and help the legacy of the little red wagon live on! 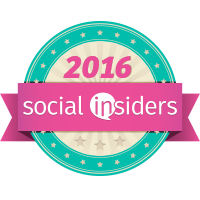 Don't forget to follow @RadioFlyerSmile on Twitter and visit Radio Flyer on Facebook for great updates and insider information.